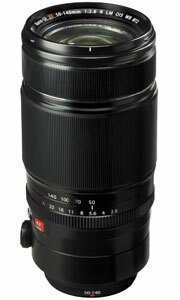 A telephoto zoom packed with the latest technology. 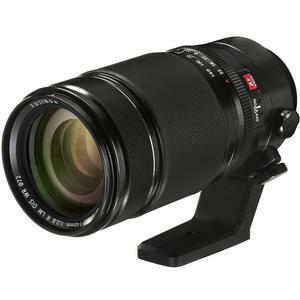 The Fujifilm 50-140mm f/2.8 R LM OIS WR Zoom Lens is a telephoto zoom offering the most frequently used telephoto focal lengths, equivalent to 76mm to 213mm in 35mm format, and a maximum aperture of f/2.8. It features the latest technology, including dust, water and low temperature resistance, a triple linear motor, and the world's top image stabilization technology in its class, so that users do not miss a shot in any condition. Its advanced performance makes it a perfect choice, not only for portraiture and snapshots, but also to capture fast-moving subjects in sports or wildlife photography, and for general outdoor nature photography. 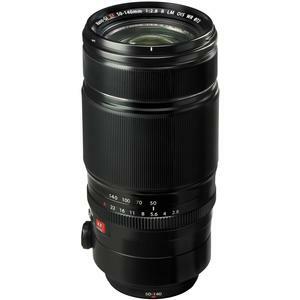 To deliver the best image quality in its class, this luxurious telephoto zoom uses an optical construction comprised of 23 glass elements in 16 groups, with five ED lens elements and one Super ED lens element comparable to a fluorite lens. 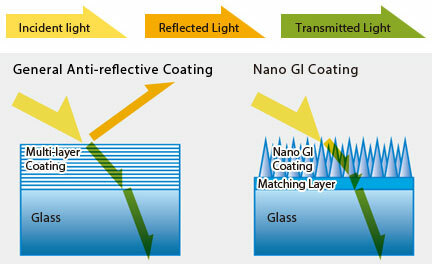 This maximizes the reduction of chromatic aberrations and delivers high resolving power. An Inner Focusing System is used for high-speed AF. By reducing the weight of the focus lens and mounting the Triple Linear Motor at intervals of 120°, high-speed, quiet AF is possible. Faster AF is possible when by combining this lens with an X Series camera body offering Phase Detection AF. Combined with the near-silent shutter sound, photos can be taken unnoticed in quiet locations. As AF operates using a signal from the imaging sensor, extremely high-precision focusing is possible. By combining this lens with an X Series camera body with Lens Modulation Optimizer (LMO) technology, the performance from the lens is improved even further. LMO corrects for diffraction to produce images with edge-to-edge sharpness and create a realistic three-dimensional effect, even at small apertures. Thanks to a high-performance gyro sensor and unique algorithm that cancels drift, the FUJINON LENS XF50-140mm f/2.8 R LM OIS WR delivers the best image stabilization performance in its class. Combined with a bright f/2.8 aperture, hand-holding is now possible in new areas for a telephoto zoom. 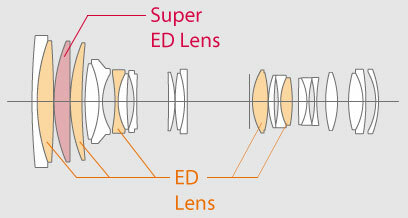 Both the focus and aperture rings are metal, plus metal is also used on the exterior of the lens body for a high-quality finish. Thanks to long-term experience and broaden know-how for other top-end professional lens fields such as Broadcasting and CinemaScope, the texture and torque on the rings makes for comfortable shooting. The lens mount is made from brass for improved strength. Combined with a camera body, the lens is approximately 60% of the weight of a full-size system, considerably reducing the burden on the photographer. 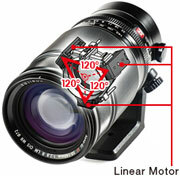 The AF+MF function enables seamless manual focusing. After pressing the shutter to autofocus on the subject, fine adjustments can then be made using the manual focus ring.